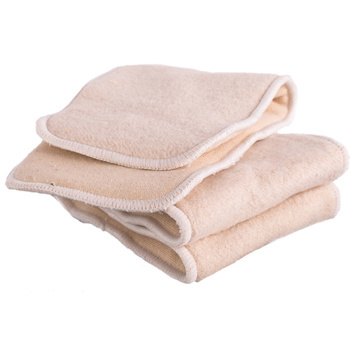 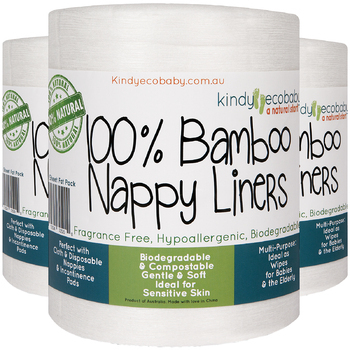 Kindy Ecobaby's slim-fitting cream combination bamboo and microfibre inserts combine the best combination of materials to ensure maximum comfort and absorbency for your baby. 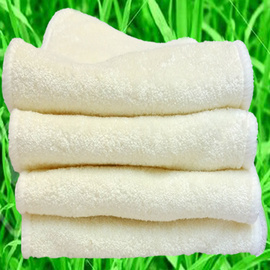 Each one is made up of four layers, consisting of two layers 100% bamboo and two layers 100% microfibre! 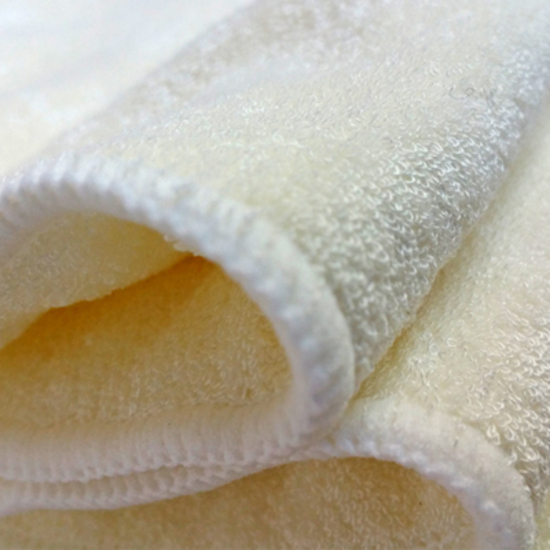 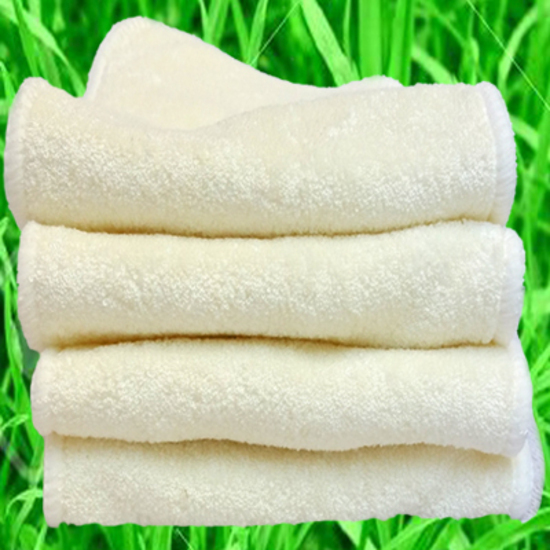 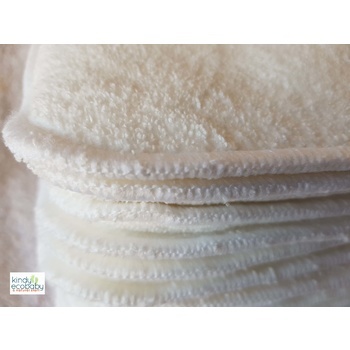 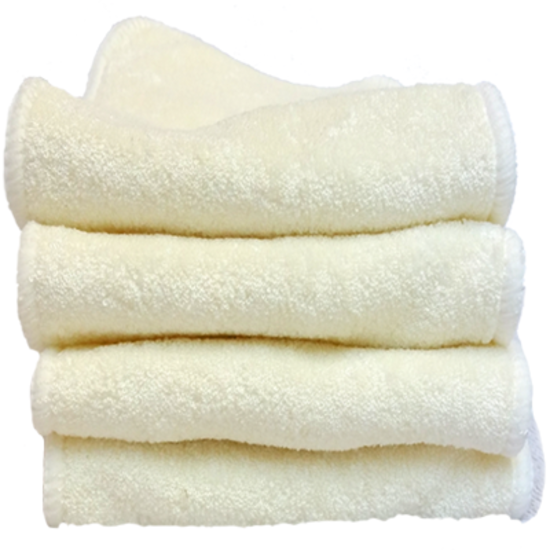 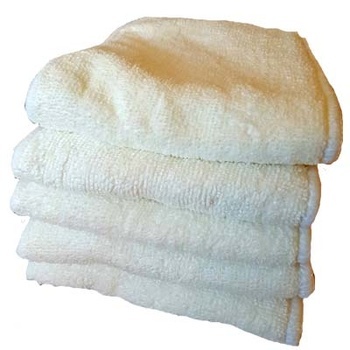 Pack of FIVE washable bamboo inserts - these are the best quality inserts on the internet! 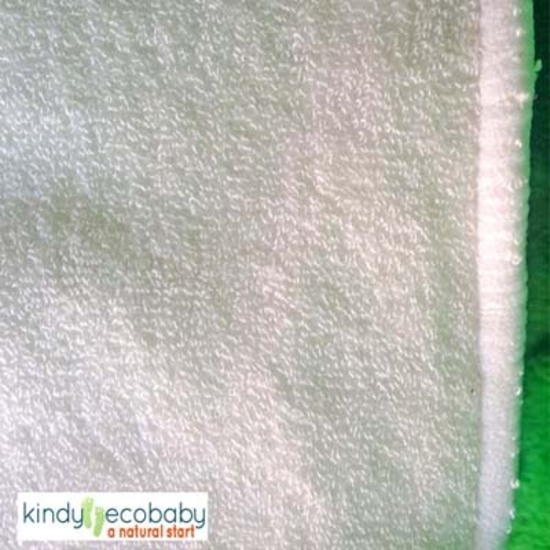 SLIM FITTING - perfect for active babies and cool ready for summer! 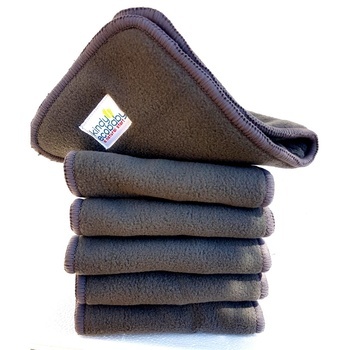 These Inserts are also available in 20 Packs and 10 Packs.